I have just started a new Facebook author page. 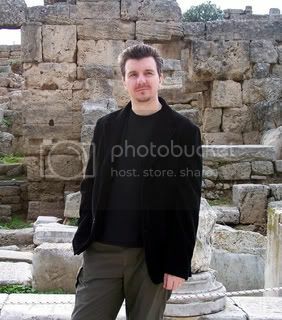 ‘Like’ the page and get access to updates about my books and articles, photos, archaeology news and more. You can also access my Facebook author page from the link in the right margin of this page. Thanks in advance for your support! This entry was posted	on Tuesday, May 24th, 2011 at 6:35 pm	and is filed under Latest News. You can follow any responses to this entry through the RSS 2.0 feed. You can leave a response, or trackback from your own site. Powered by WordPress v 4.9.10. Page in 0.191 seconds.